SUNRISE - SUNSET. 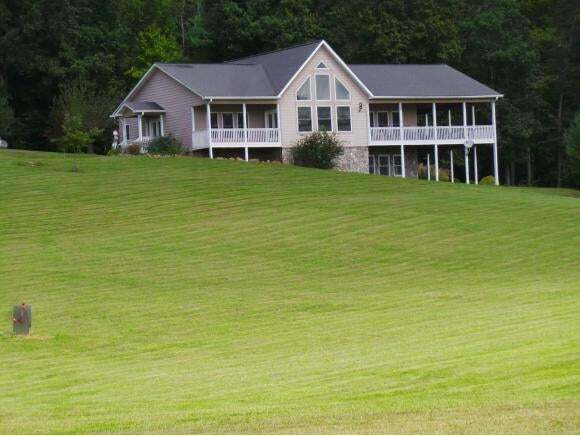 Glorious day will follow glorious day in this 3 bedroom, 3.5 bath lovely mountain home with 9+ acres set amidst beautiful cleared land, forest and mountain views. 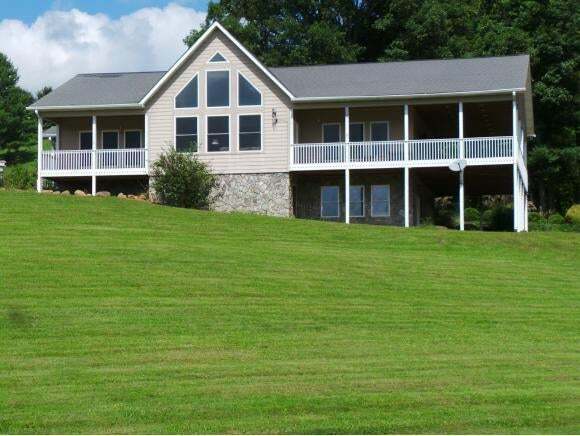 You'll relish relaxing on your many covered deck areas and viewing the seasons change, watch eagles and hawks soar. Enjoy the night sky so clear and bright you feel like you can touch the stars and moon from this perfect place. CAN'T RETIRE YET? This delightful home can be your vacation place 'till then. It features a sun-filled great room. Enjoy setting around the fireplace and reading at night with your dog at your side. A wonderful kitchen has everything you need. The joy and tranquility of living where every neighbor knows your name but respects your privacy can be yours forever at only $499,000. BETTER HURRY! 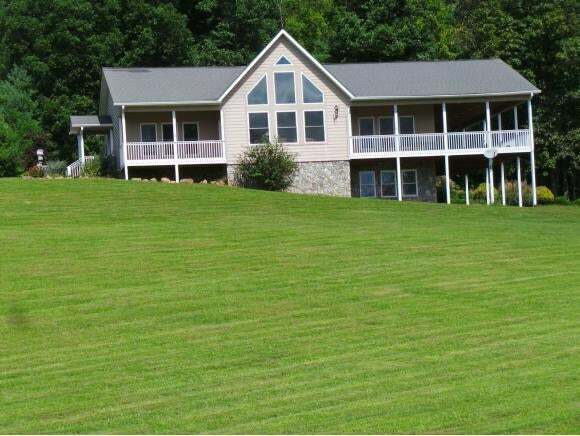 Mountain City is just a short drive to National Forest land and parks, Roan Mountain, area lakes, hiking trails, snow boarding & skiing and the Blue Ridge Parkway. You are near Tri-Cities Airport, Linville, Blowing Rock, Boone, NC, Johnson City and Elizabethton TN, plus you are near interstates #81 and #26. Come see today - this is your chance to put a lock on your future at an affordable price.